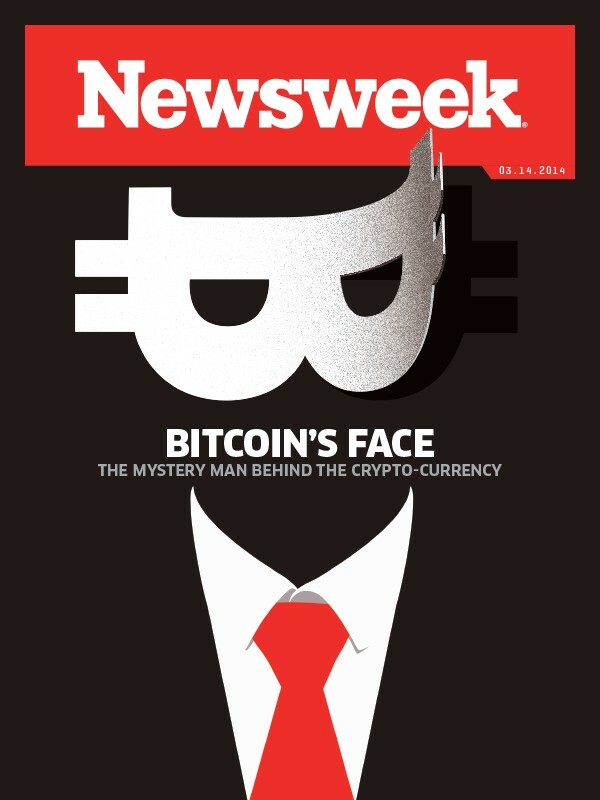 Newsweek claims to have unmasked the mysterious “Satoshi Nakamoto” who created Bitcoin — and it seems the name was no pseudonym. The Thursday report hones in on a real Satoshi Nakamoto, an “extremely intelligent, moody and obsessively private” 64-year-old Japanese-American computer engineer who did a lot of classified defense work, goes by the name “Dorian” these days and is (surprise!) a libertarian with anti-government tendencies. The article doesn’t conclusively prove that Newsweek got its man – Nakamoto himself called the cops when reporter Leah McGrath Goodman knocked on his door — but it does present an impressive list of correlations to support its thesis. The name of Satoshi Nakamoto headed up a 2009 paper (PDF) entitled “Bitcoin: A Peer-to-Peer Electronic Cash System”. Most people assumed it was a pseudonym for one or more people. Although those involved in the development of the protocol were in touch with “Nakamoto” for a while, they appear to have been equally clueless as to his real identity. The mystery gave rise to several conspiracy theories about the inventor’s true intentions, such as the one about it all being a plot by the U.S. authorities, or the one about MtGox CEO Mark Karpeles secretly being Nakamoto. The aftermath of the Newsweek piece has been febrile. As the comments on the piece show, many are outraged at Nakamoto’s apparent exposure, particularly at identifying details such as a picture of his house and car that could have helped people track him down (this shot was subsequently removed from the piece then returned) — after all, according to the article, the bitcoins Nakamoto is believed to still hold are worth around $400 million. Some people on forums such as Reddit seem to consider the piece to be a case of “doxxing”, a term usually reserved for the malicious exposure of someone hiding behind a secret identity. I feel sorry for this guy, he has had his life turned upside down by speculative journalism. It is highly unlikely that this is him. Notwithstanding the real Satoshi Nakamoto has denied he is Dorian Nakamoto. Bitcoiners are enraged about it hahahahaha! Good Heavens Miss Nakamoto, you’re beautiful!! !